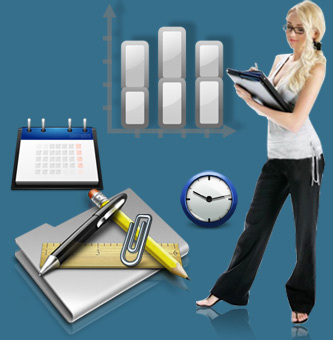 Employee planner software is useful application to track and maintain company staff scheduling activities in systematic way. Software easily manages all in/out details, shift records, leave details, training records and other details of employees. 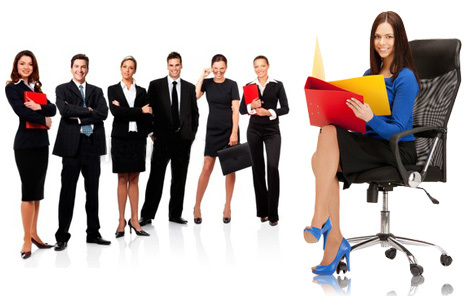 Employee tour and training management software is beneficial for HR representatives and managers to maintain tour and training details of the employees in proper manner. Financial accounting software provides convenient solution to track and monitor inventory, stock, income and expenses details of your business organizations. Financial Accounting software is effective application that manages overall business process of your organization. Enterprise financial accounting software easily tracks and manages entire financial details of the company with barcode functionality that helps you to fast recognition of products. Purchase order management software is developed to handle overall sales and purchase details of any small to large commercial industry. PO management utility easily manages entire sales and purchase records of your business at one place.